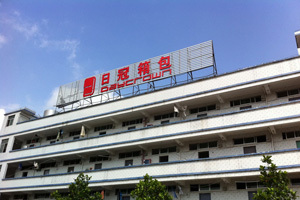 Since the establishment in 1964, Daycrown has benefited from its experience making the company as one of the longest running luggage manufacturers in Taiwan. 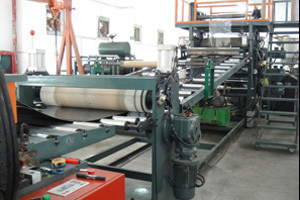 Our Shenzhen Daycrown Luggage Co., Ltd is covered by about 11000 square meters plant area. We have about 350 employees, production ability of which is more than six hundred thousands pcs luggages per year. 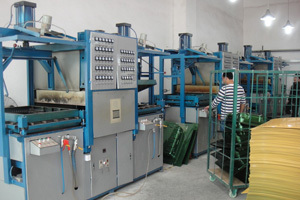 Our company is specialized in production of Case & Bag, incl. Developing, Testing, Producing & Selling whole procession. Main products are including Travel Case, Trolley Case, Business Case, Beauty Case, Gun Case, Sports Case and Golf Case etc. At present, our main OEM brand is Samsonite, Delsey, Piquadro, Heys, Kappa etc.. Main market is European and Japanese markets, and we also is wholesaler in Hong Kong and Macau.